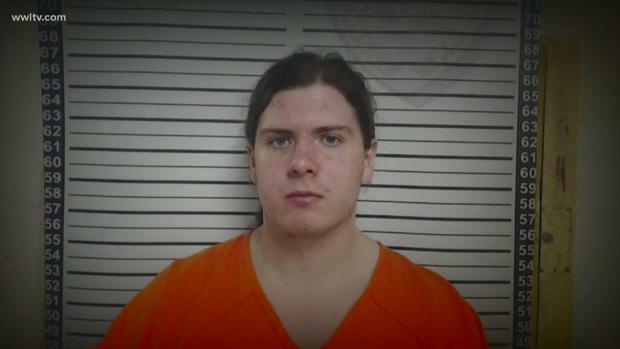 Trump supporting white nationalist in Louisiana was charged with hate crime for burning down 3 churches..
Well, that's one less fake nick on this site. Create a live model cam site, tube content, movie site or galley site with this one plugin. Another day and another Trump supporter in jail! When will trump supporters learn they're not above the law? Why are white redneck and old white senile men going nutter crazy since Trump was elected? Diomed lives in Louisiana.... just sayin'.